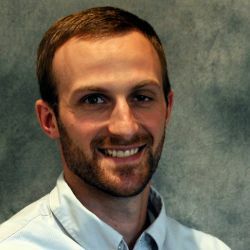 The author is the director of nutritional research and innovation with Rock River Lab Inc., Watertown, Wis., and adjunct assistant professor, dairy science department, University of Wisconsin-Madison. Our industry is increasingly global on many levels, yet we often do not grasp what is happening (or what we could learn) outside of our driveway, state, or region. 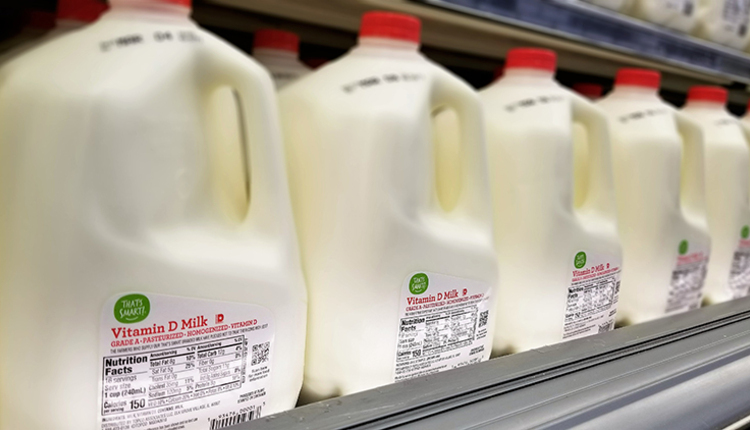 Economically, small changes in global exports of United States (U.S.) cheese, nonfat dry milk powder, or butter have a sizable impact on Class III milk prices. Our industry needs to continue marketing to the global consumer; however, there are more opportunities abroad than strictly exports. New opportunities are often born from thinking outside the box, conceptualizing a different way to do something and challenging the norm. One path that has helped me come to see different management or nutrition opportunities has been spending time in other countries. 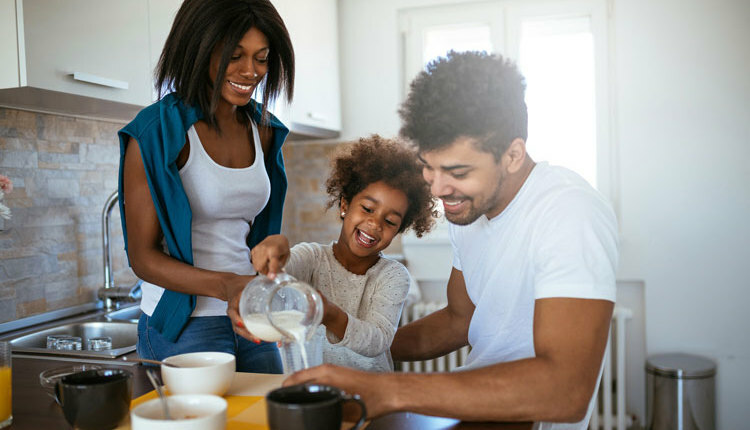 While foreign nutritionists, veterinarians, and dairy farms often seek to learn from the U.S., they also have a great deal to teach us. In working with veterinarians, nutritionists, and dairy producers in foreign countries, I’ve recognized that common U.S. farming practices are not readily recognized. 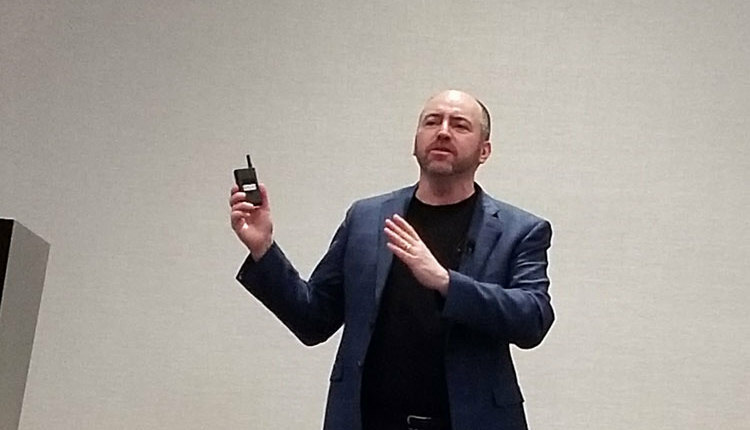 The dairy managers or consultants have implemented techniques that are rational within their world but differ wildly from U.S. practices. These experiences have led me to question our management practices at times. Could there be a better way to finish a task than we commonly perceive? The following international experiences have helped me grow as an adviser. In Australia, I visited a number of dairies and witnessed electric fence row feeding. With fence row feeding, a long and short forage pile (that is, 200 feet long by 4 feet tall) is constructed, and it’s fed out like a loaf of bread. For feedout, the plastic is cut back and a hot wire is run over the top of the pile, from left to right, if looking at the face. The cows are then allowed to eat ad libitum from the face, effectively defacing the pile, and the wire is moved back periodically. This practice may have been used at one time, or in remote spots, within the U.S., but it is not the norm. The teachable moment in this experience relates to forage hygiene and cleanliness. I watched cows stretch out by a foot or two and risk electric shock to consume forage from the middle of the face, yet leave the closer forage at the top of the pile alone (only inches away from them). The entire pile was visibly clean forage. I would not have recommended pitching any feed off, yet the cows sensed something differently. 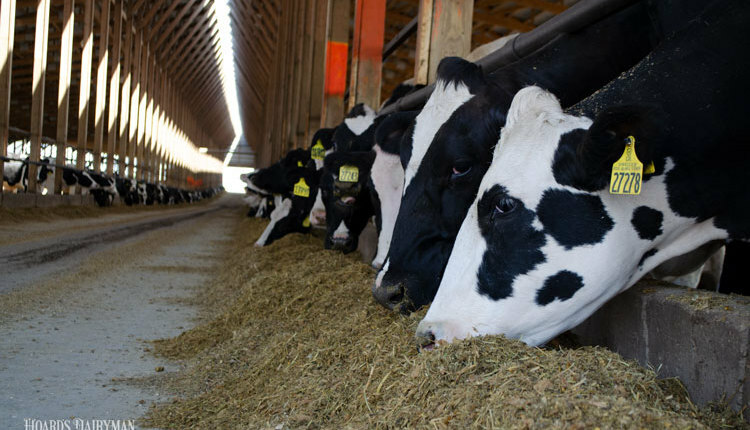 In the U.S., many dairies pitch visibly spoiled feed from the top of bunkers, piles, pits, or bags, yet there may be additional spoiled feed to that we cannot see with our eyes. Further yet, we do not give cows the ability to pick “clean” forage as we deface all the forage together and then thoroughly blend into the TMR. Here, I came away better understanding that there is more to clean forage than we can see. Their management scheme helped drive home the importance of feed cleanliness. The cows showed me there is more going on. Consult with your advisory team and take extra efforts in managing for clean feed beyond pitching spoilage. Also in Australia, I experienced working with producers who had very different understanding and expectations of what forage quality and dairy performance could be. For example, there was no general understanding that dairy quality hay or haylage should be 150 relative forage quality (RFQ) or better. 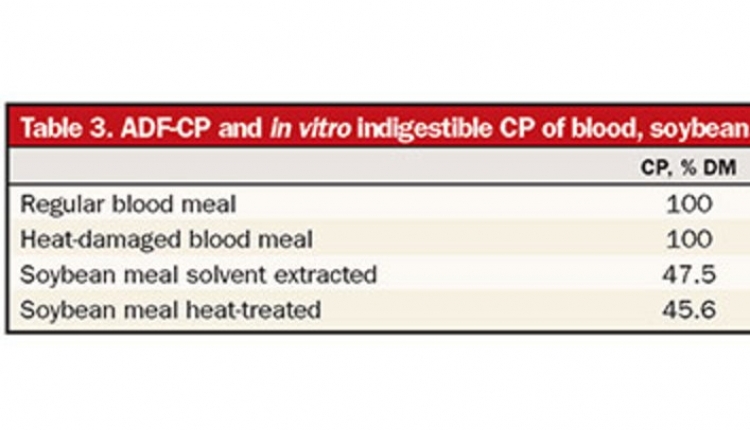 Further, the idea that fiber digestibility impacts performance wasn’t understood. Here, I recommended cutting the farm’s alfalfa much sooner to improve liters or pounds of milk produced per cow. However, the dairy understood my recommendation to result only in yield losses and quickly dismissed it. In this situation, I failed to justify the management recommendation, connect with the producer and nutritionist, and did not help the dairy as I’d intended. I better came to recognize the need to find common ground with those I intended to influence prior to making recommendations. In the U.S., team chemistry and meetings are a critical component of successful dairy business. However, there are times where not all teammates have a common understanding of what is possible. Learn from my Australian experience and take less for granted with your team. Ask what they think is possible, and set expectations or recommendations accordingly. 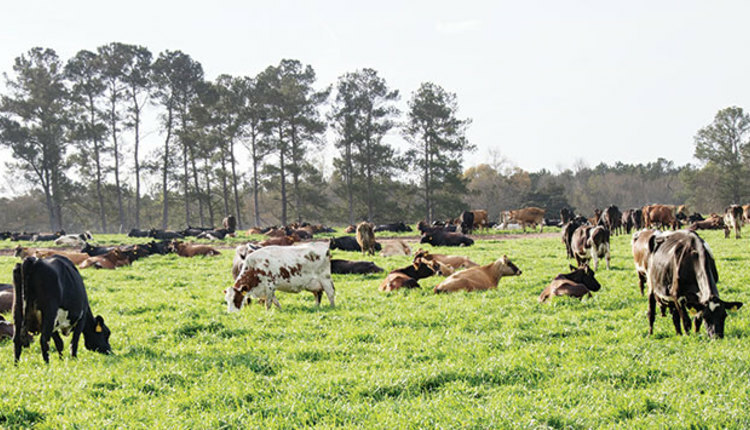 In forage quality meetings or talks, I routinely get the question, “Can forage be too good?” Prior to visiting South American pasture- fed dairies, I had a strong contention that forage can never be high enough in quality. Generally this is true, as better hay or silage can lead to feeding a higher forage diet and cutting grain or concentrate back. 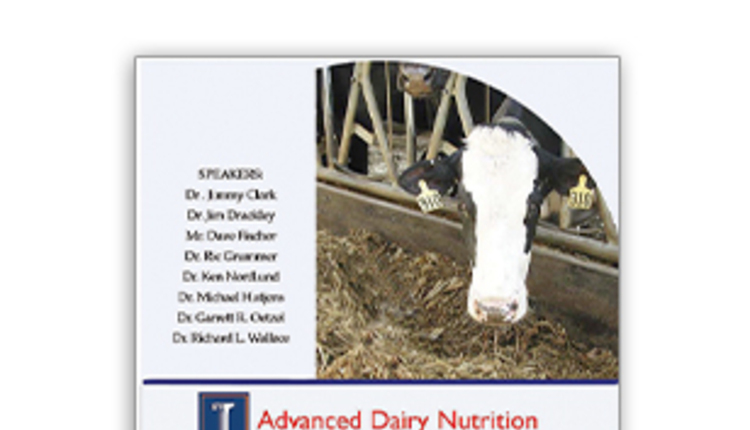 There are very few dairies that have reached the point of feeding no grain, hence forage quality can always be better. However, my strong belief changed after walking cows on an Argentinian dairy, with lush pastures, in a temperate growing environment. I vividly remember the loose manure splattered across the farm. The dairy fed a partially mixed ration supplement with some protein, corn silage, and no added corn grain. The diet was quite low in starch, yet the cows were clearly experiencing acidosis due to incredibly digestible ryegrass pasture. 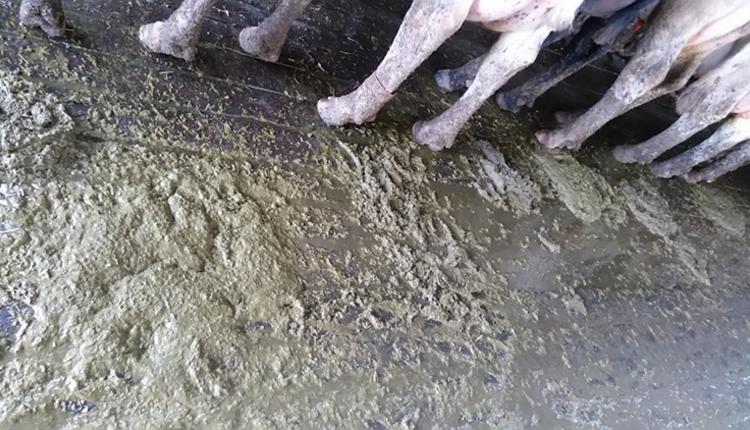 This experience taught me that highly digestible grass, with a substantial sugar content, can induce rumen acidosis. This situation is rare within the U.S. 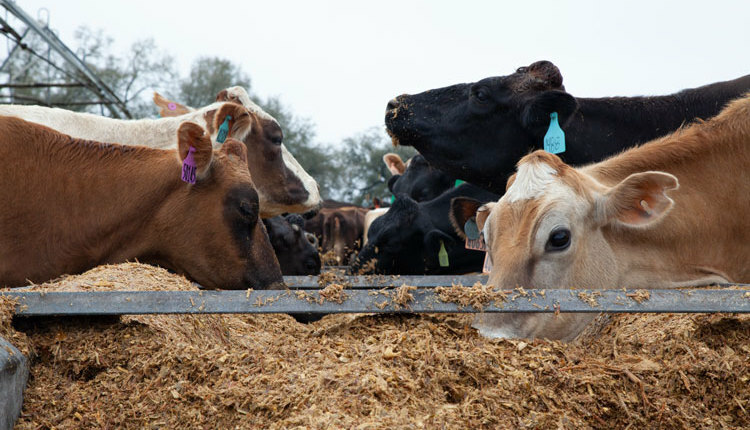 However, if your farm grows extremely digestible forage in cool growing conditions, consider bringing some straw or lesser quality hay into the diet to aid rumen health. In summary, just as we can learn from watching our farming neighbor finish a chore in a different way than we would have, we can learn from our international dairy farm neighbors’ practices. Dairy farmers across the globe are a brilliant group, with many different ideas as to how to accomplish similar tasks. Consider the several shared international experiences here in managing your dairy business and challenge yourself to think like a foreign farmer at times!